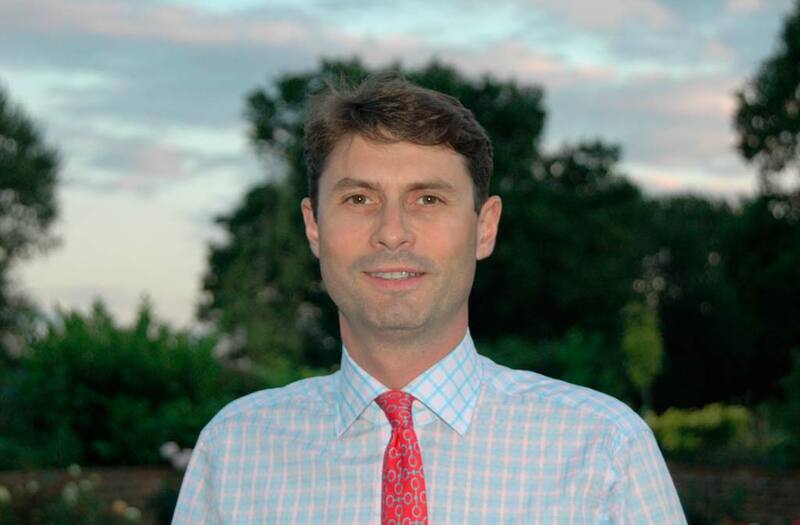 Nick Boyle is a consultant and specialist laparoscopic surgeon. He works in London, Kent and Sussex. He has held a consultant post at Maidstone and Tunbridge Wells NHS Trust since his appointment in 2000. He trained at St Thomas' and Guy's Hospitals, Southampton and Guildford. He sees private patients in London at 19 Harley Street and The BUPA Cromwell Hospital and at The Spire Tunbridge Wells Hospital, The Wells Suite at the Tunbridge Wells Hospital Pembury and Sevenoaks Medical Centre. Nick specialises in gastrointestinal and laparoscopic (keyhole) surgery. His specialist interests include the treatment of hernias, gallstone disease, gastro-oesophageal reflux and obesity. He is a Fellow of the Royal College of Surgeons and holds a Master of Surgery degree from the University of London. He is a member of the Association of Surgeons of Great Britain and Ireland and the Association of Upper GI Surgeons (AUGIS). Nick trained as a general surgeon and therefore sees and treats patients across the whole speciality of general surgical conditions. Whether you're a patient seeking treatment, a GP seeking to refer, or another professional looking for contact details, we hope you enjoy this website.